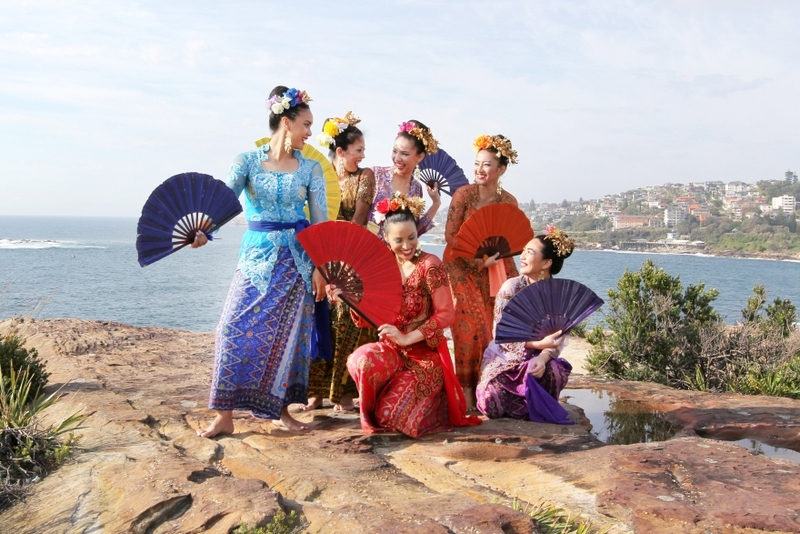 Suara Indonesia Dance Group presents an energetic mix of dance, body percussion and song unparalleled by any other performance group in Australia. 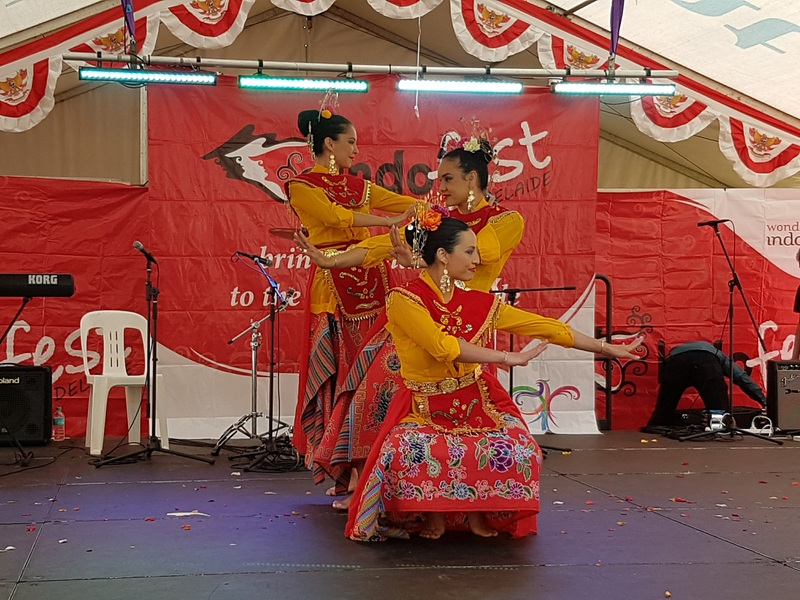 With a blend of traditional and contemporary influences from their Indonesian heritage and Australian upbringing, Suara Indonesia Dance Group brings liveliness, originality and all-engaging performances to the stage every time. Suara pushes the boundaries of popular culture, are engaging in fresh ways, and establish an authentic connection with audiences. Artistic director Alfira and choreographer Murtala preserve traditional and folkloric dances as well as create new works based on traditional movements. This dynamic duos' traditional training has inspired the troupe to acknowledge the past as a way to comprehend and contribute to the present and future art form of dance. Alfira O'Sullivan and Murtala are saving rare and traditional Indonesian dances by teaching Australian kids this special art form: http://bit.ly/2C6tnri Catch this story on our NEW SEASON SUNDAY 7AM & 5PM on SBS Australia. Breathtaking work by Gondwana Voices in January. With huge thanks to Suara Indonesia Dance for sharing these songs and dances from Aceh.